iv. at the end of the document. The testator my sign by making a mark, or instruct someone to sign on his behalf and should this be the case, a commissioner of oaths must attach the prescribed certificate to the last will and testament.The goal of the requirements, as stated above, is to prevent fraud. In the case where the testator passes away without a valid last will and testament, his estate will be administered in terms of the Intestate Succession Act. iii. The deceased intended the document or amendment thereof to be his last will and testament. 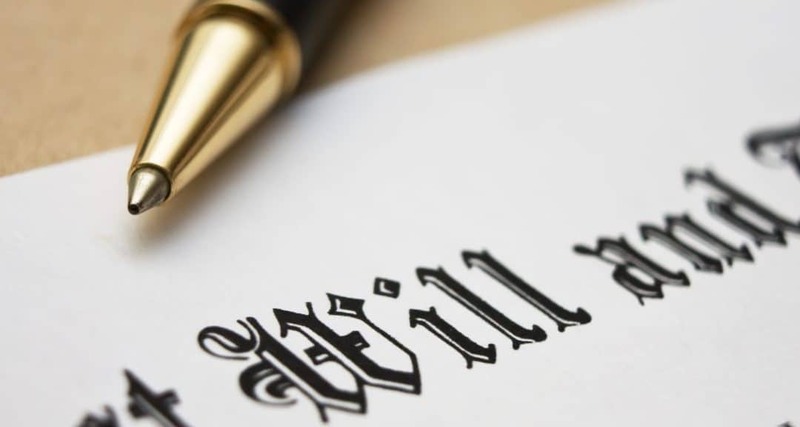 Should you require assistance with the drafting and execution of a will, or with the application to condone a document as a valid will, kindly contact one of the legal professionals at Haasbroek & Boezaart Inc. Attorneys.